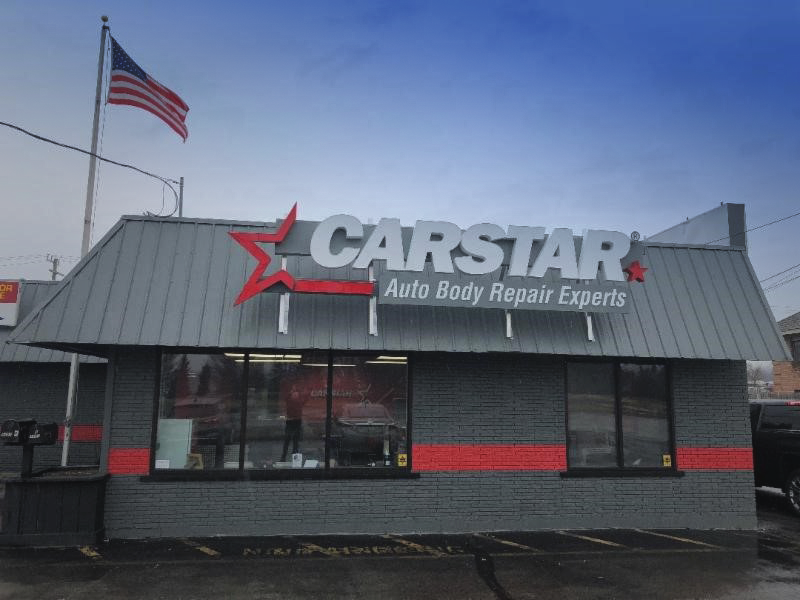 CARSTAR announced the addition of CARSTAR American Collision Experts, located at 6497 Highland Rd, in Waterford Township, Mich. to its network of independently-owned collision repair centers. The 10,000 sq. ft. facility is owned by Ken Lawrence and between him and his main technician they have over 50 years of collision repair experience.